Branding your betting business is one of the most important aspects of getting your name out there. business, along with other complementary services to ensure their operations run smoothly. Your brand, our technology – a winning combination. Our professional team is at your service to ensure that your system will be implemented with your logo and brand style, as well as with any tailor-made adjustments you may requires. The IDOBET system is flexible and easy to use, because our main goal is to collaborate with our customers and work alongside them to meet their market demands using our innovative tools and solutions. 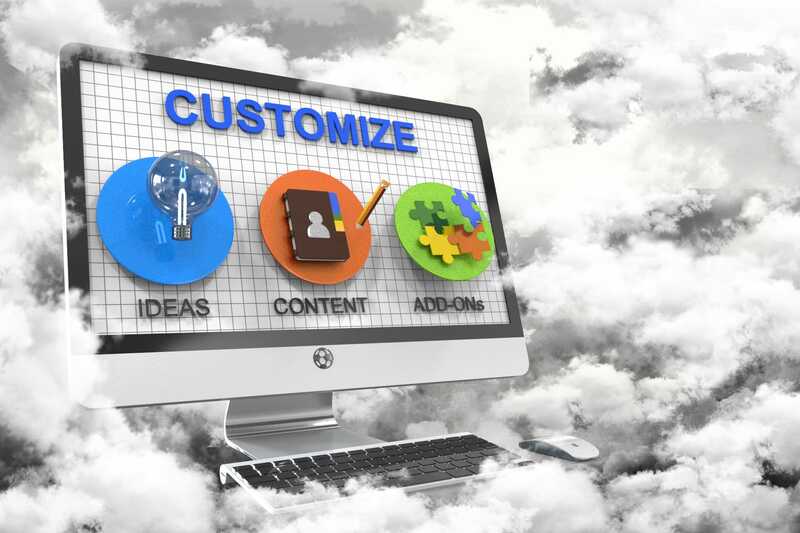 Not only that, our built-in, highly-customizable bonus tool allows you to get creative with your marketing campaigns. Professional hosting to ensure that your system always operates in the smoothest possible way. Advanced security measures to protect and secure both you and your customers. A wide variety of content to keep your clients interested, with the hottest and most recently- upgraded games and features. Affiliate program to add that extra margin of profit as your business grows. With IDOBET, you can rest assured that your brand’s reputation will grow.